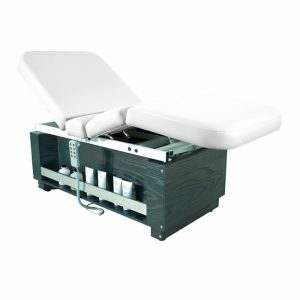 A multi-purpose stationary spa treatment table offers quality performance at an exceptional value. 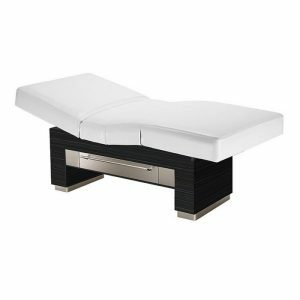 The Sonoma is ideal for private practitioners, gyms, fitness centers or home use. 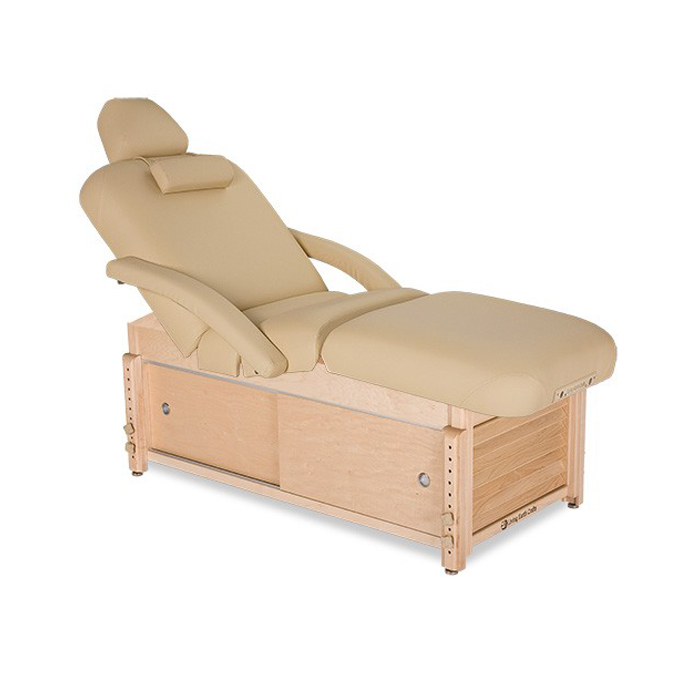 Crafted from solid maple, the Sonoma has adjustable legs, a sturdy frame. The versatile Sonoma™ Salon top with its non-electric PowerAssist™ tilt option offers limitless possibilities at an incredible value. Using the One Touch lever, a technician may adjust the back or leg tilts to the perfect angle. Infinite adjustability. 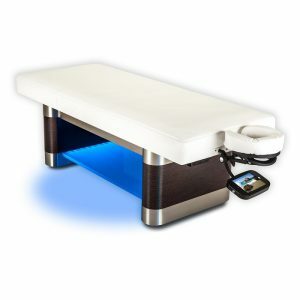 Adjustments can be made with the client on the table, allowing you to provide massage, facials, manicures, and more.